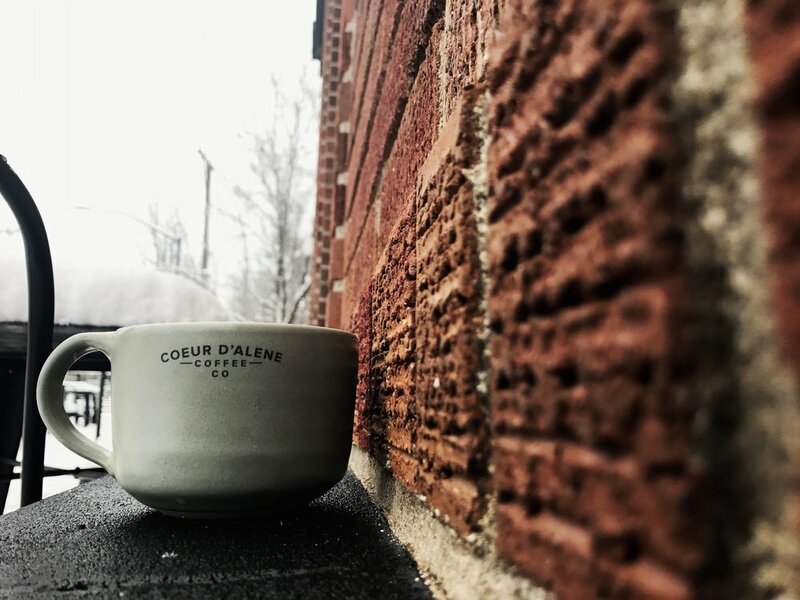 Social — Coeur d' Alene Coffee Co. 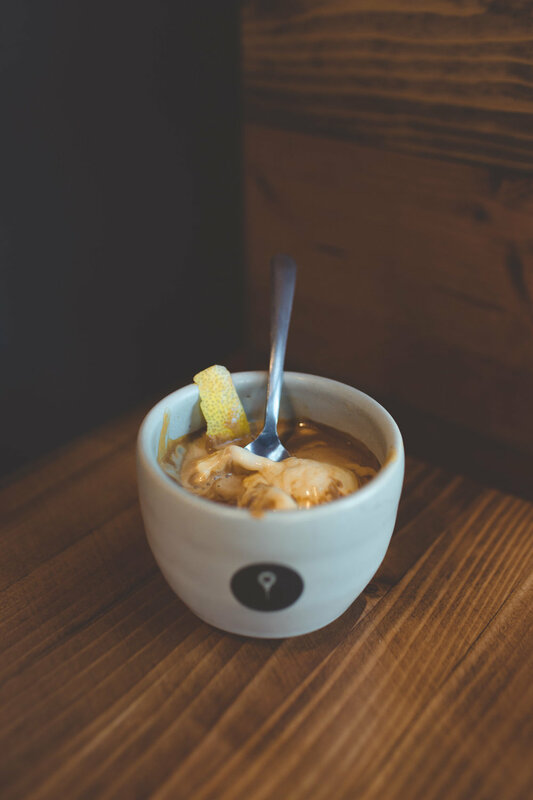 Follow us on Instagram for daily updates and shenanigans with the CDA Coffee Co. fam bam! 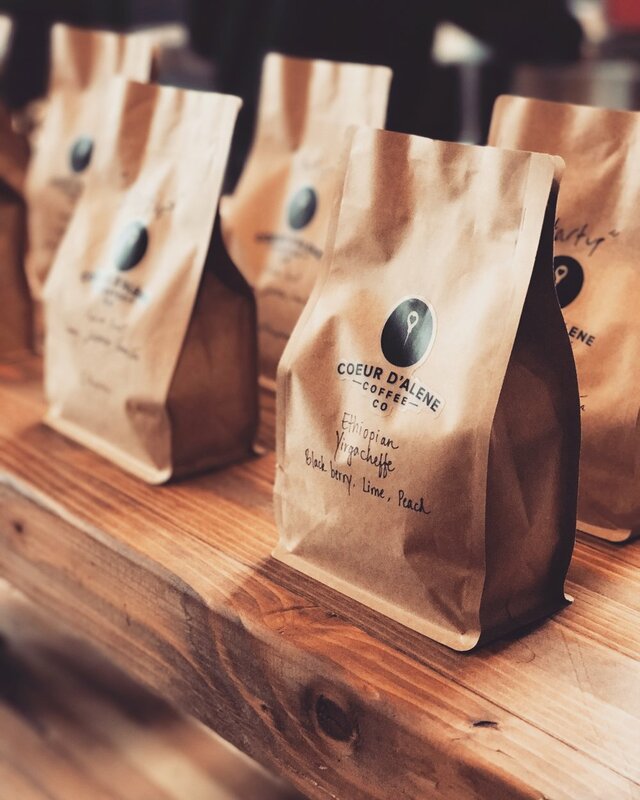 Make sure to tag us in your photos and add #cdacoffeeco so that we can thank you for your support! Invite your friends to like our Facebook page so we can continue to stay connected with our customers and grow this awesome coffee community!